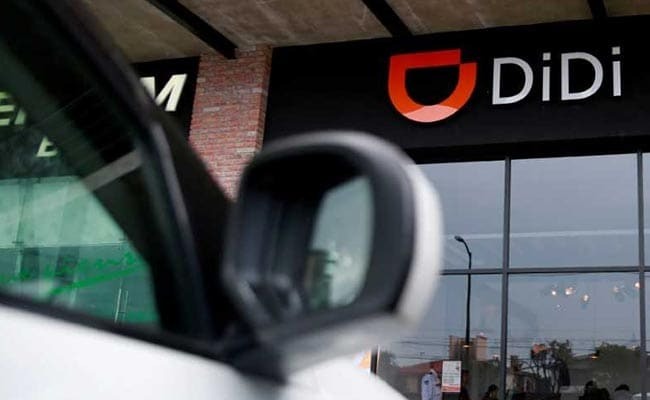 Didi is reshuffling its domestic business as it expands globally. China’s Didi Chuxing said it had set up a joint venture (JV) with Beijing Electric Vehicle Co., a unit of state-owned BAIC, to work on new energy vehicle and artificial intelligence projects. The JV, BAIC-Xiaoju New Energy Auto Technology Co. Ltd, aims to develop “next-generation connected-car systems”, Didi, China’s largest ride-hailing operator, said on Monday. This is the first JV between Didi and state-owned BAIC, which wants to stop selling gas-driven car models by 2025 as China shifts the industry toward new energy vehicles. In 2018, car sales in the world’s biggest auto market hit reverse for the first time since the 1990s. But hybrid and electric vehicles sales were a bright spot, jumping 61.7 percent to 1.3 million units, China’s Association of Automobile Manufacturers has said. Didi said there are already 400,000 Hybrid and EVs registered on its platform through its partnerships with leading electric vehicle makers including BYD. Not Only Proteins, Fats And Carbohydrates But Even These Nutrients Are Essential For Your Overall Health!